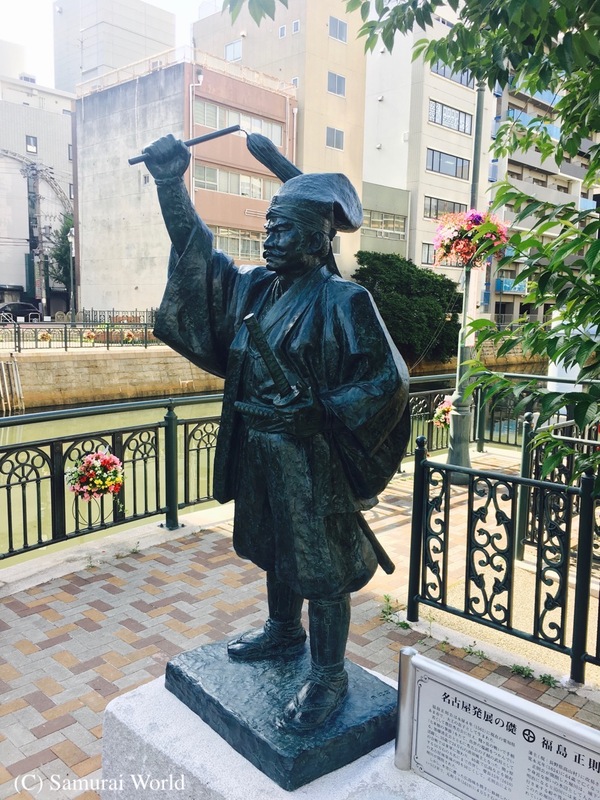 Kondo Isami, expert swordsman and Commander of the Shinsengumi, was born Miyagawa Katsugoro in Kami-Ishihara, a small farming village in Chofu, western Tokyo. 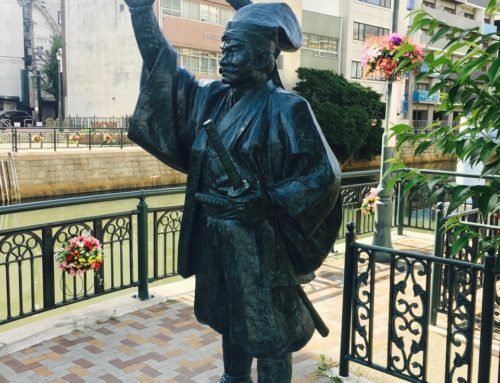 He was adopted into the samurai caste by Kondo Shusuke, who heard about the then 13 year old fighting to save his family home from a group of robbers. 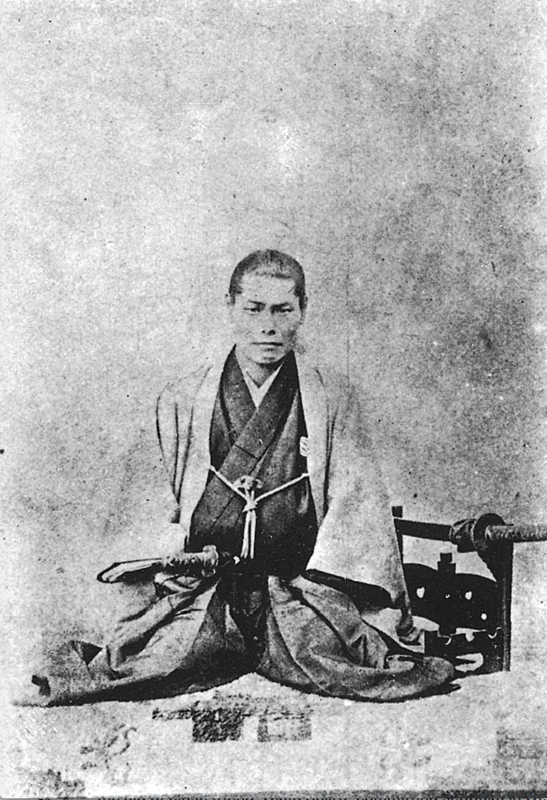 Skilled in swordsmanship, Kondo was made the fourth master of the Tennen Rishin-Ryu in 1861. 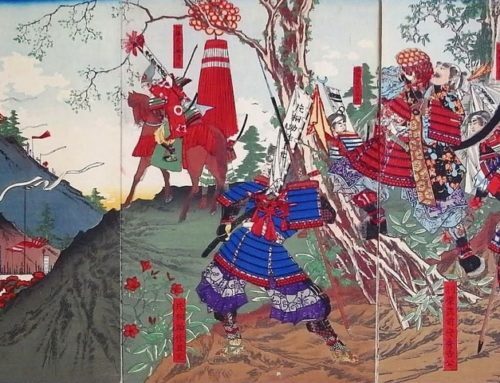 Two years later, the Tokugawa Shogunate employed 234 ronin, masterless samurai, as bodyguards for the Shogun Iemochi. 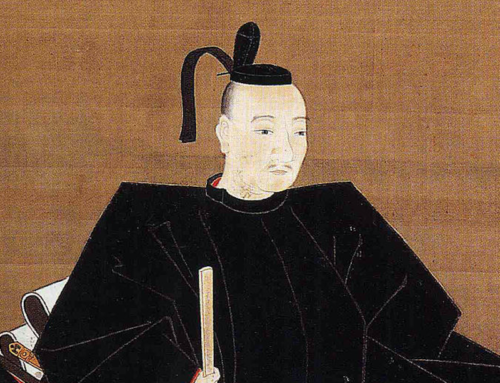 Kondo and his associates joined this group, known as the Roshigumi, at first acting as police under the Tokugawa in Kyoto. 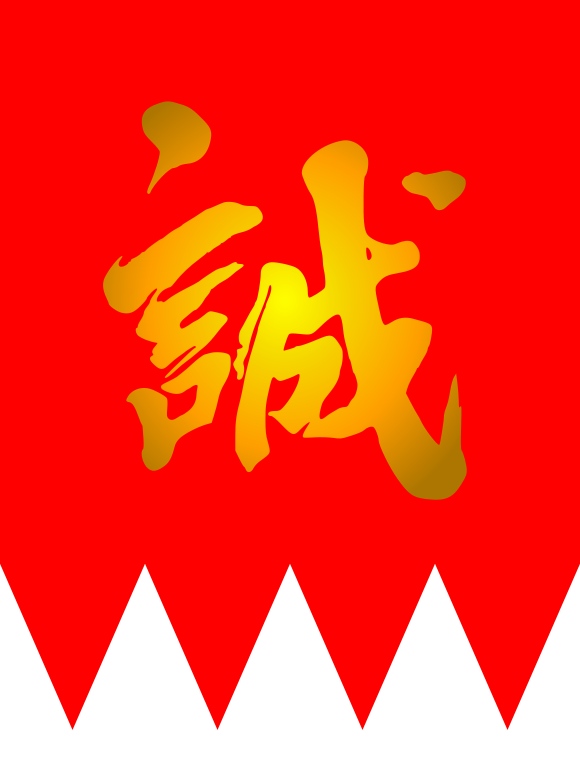 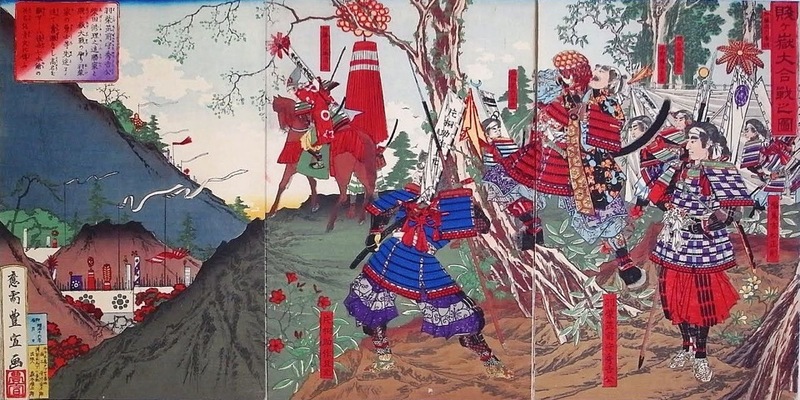 This group later became the Shinsengumi, and were recognized for having discovered and quelled a possible uprising, arresting members of an anti-shogunate group in what is remembered as the Ikedaya Incident. 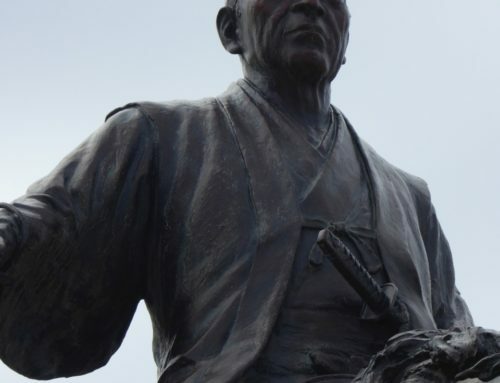 Kondo and members of the Shinsengumi have been remembered as brave heroes, but also a ruthless death squad, often cutting down opponents, real or imagined, to entertain their own agenda. 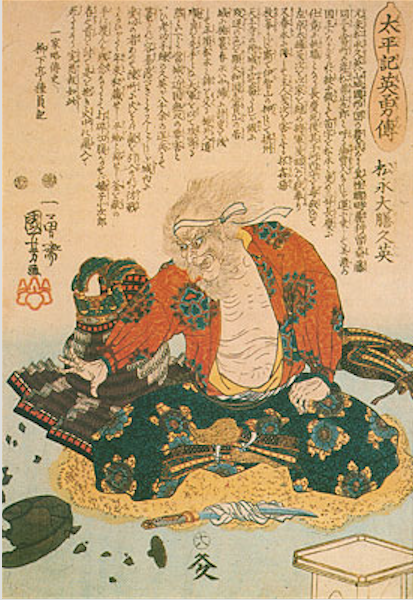 Later, infighting and assassinations within the group added to their infamy. 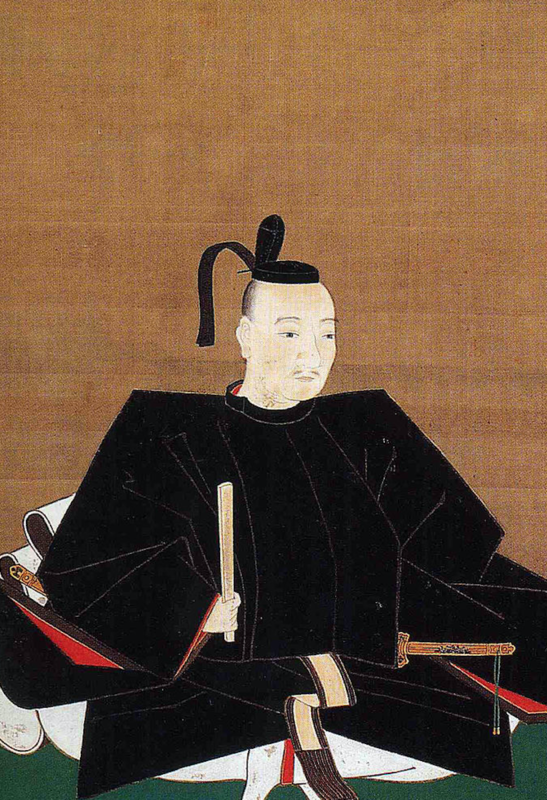 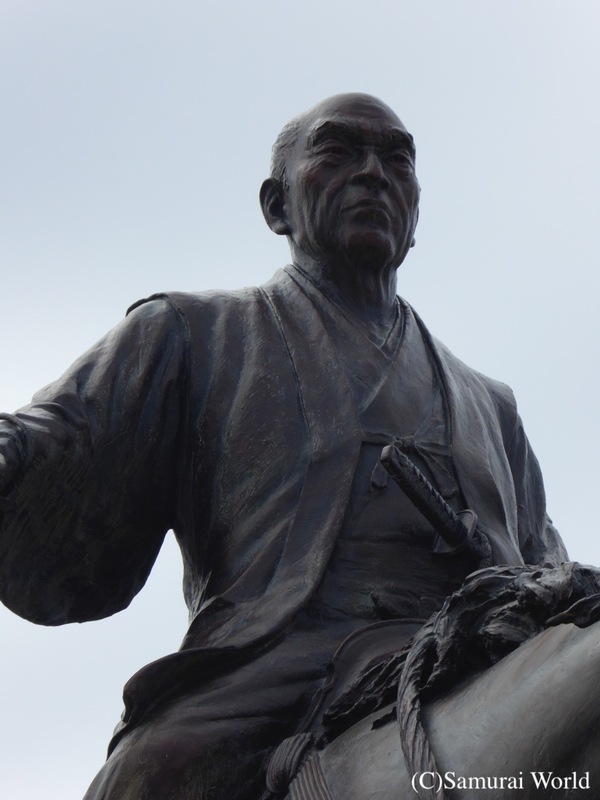 The Shinsengumi, in particular, Kondo Isami was blamed for the assassination of statesman Sakamoto Ryoma. 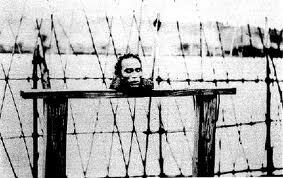 He was jailed at Itabashi, Tokyo, for 20 days before being beheaded at the Itabashi execution grounds, May 17, 1868, where a grave and memorial stone remain. 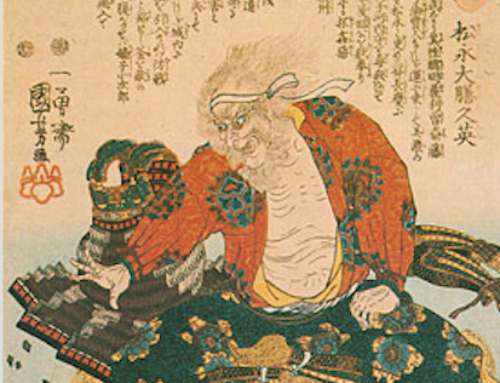 Kondo Isami was 33 years old. 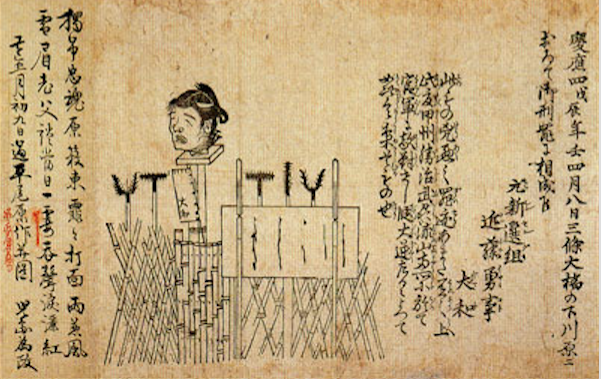 His body was buried at the Ryugen-ji Temple in Tokyo’s Mitaka, while his head was put on public display, but was stolen and secreted away. 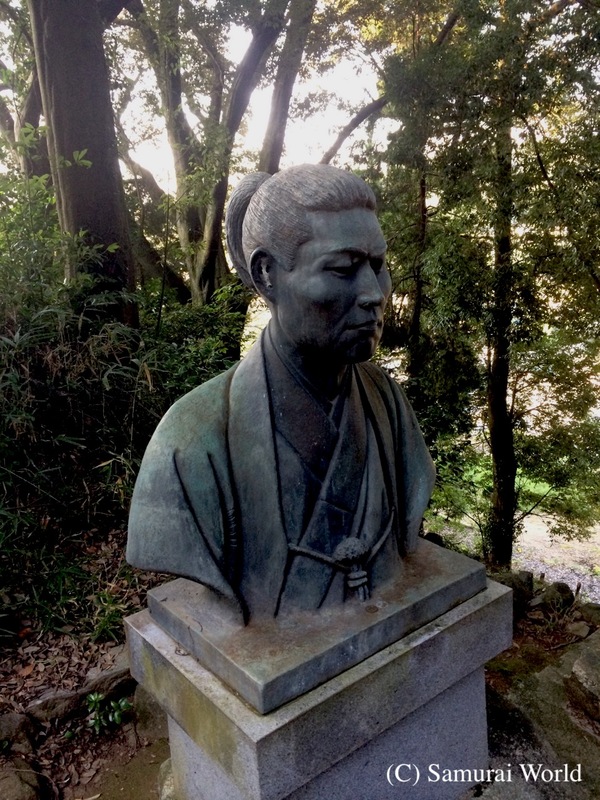 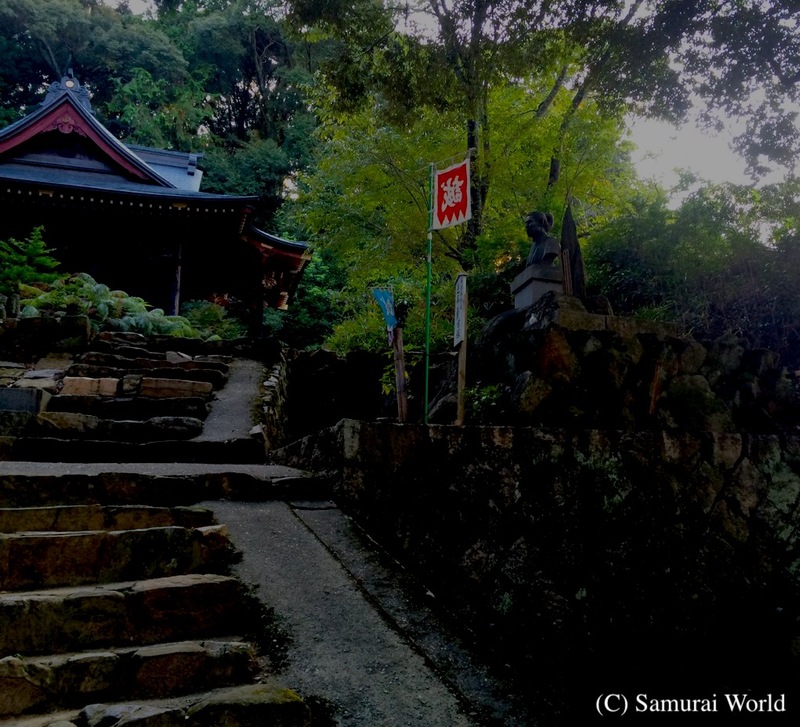 The head is buried in a small head mound behind the Hozo-ji, an ancient temple in Okazaki, Aichi Prefecture.